When you create a Base page, users will need to log in to be able to create and support projects. 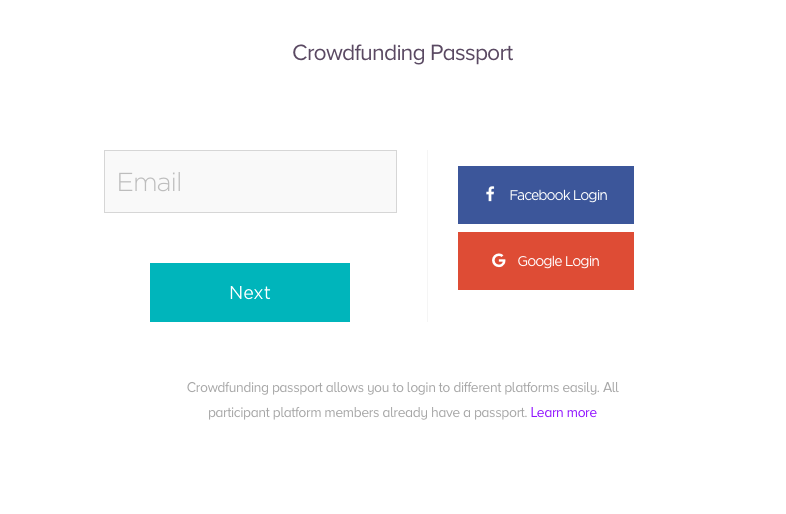 We have created a Crowdfunding Passport - one account that let's people pledge and create projects across all Pozible and Base platforms. If users already have a Pozible account, this will let them log in to any platform created with Base. One password, one passport, access to a world of great projects!